Free advice for your multicultural group! 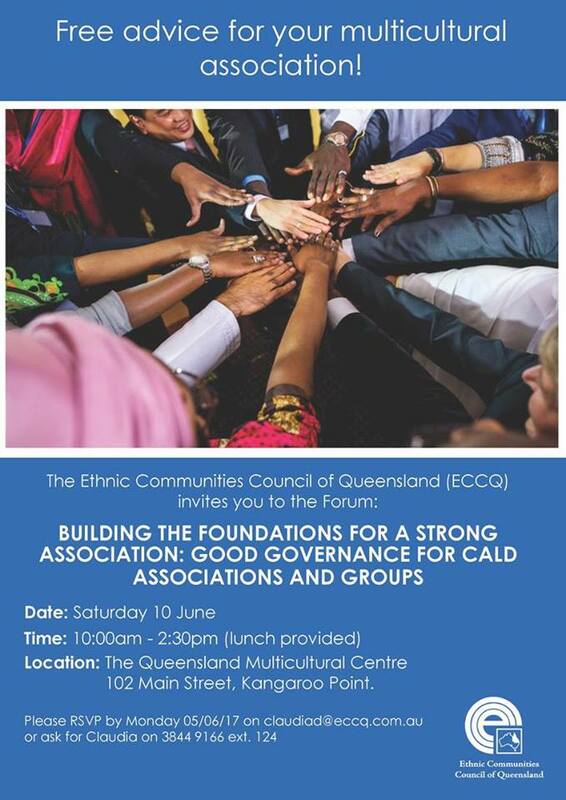 Building the foundations for a strong association: Good Governance for CALD Associations & Groups. Next Post Free English tutor training for community groups!